Samsung recently launched its latest line up of Galaxy S10 smartphones, including Galaxy S10e, Galaxy S10, and the Galaxy S10+. 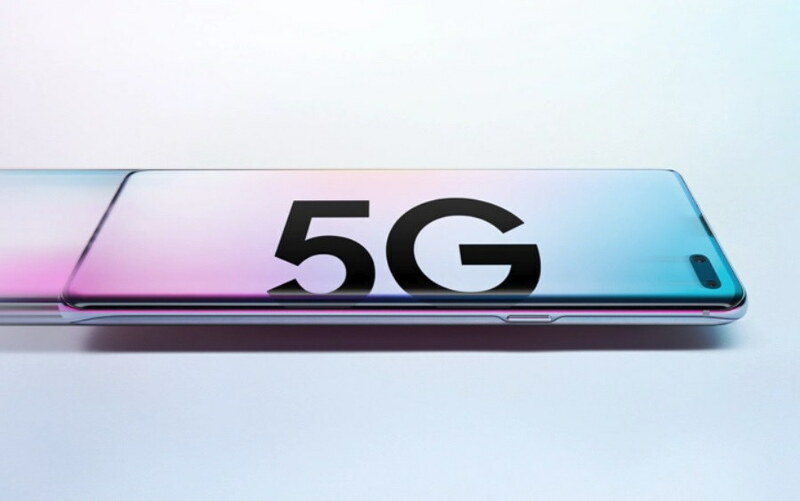 The South Korean giant had also announced a 5G variant of its Galaxy Galaxy S10 device that was slated to be available at a later time this year. Now it looks like the release date of the Samsung Galaxy S10 5G variant has been finally revealed. According to the Korean tech blog Yonhap, Samsung will launch the Galaxy S10 5G on April 5. The site also reported that the Galaxy S10 5G will be available for sale starting April 5 next month in South Korea without the pre-order sale. However, the report didn’t reveal the price of the Galaxy S10 5G. But the device is expected to be priced at around 1.5 million won (US$1,332) in the domestic market, according to industry sources, the site noted. The source also revealed that those who register to buy the phone from April 5-16, will get free Samsung wireless earphones, Galaxy Buds, and a wireless charging package. The offer will also include a 50 percent discount on replacing displays that will be valid for a year. Samsung Galaxy S10 5G will come powered by a Snapdragon 855 SoC and will also include Qualcomm’s X50 modem. The Galaxy S10 5G variant features a quad camera setup at the rear.